When meeting someone new, the first thing that most people remember is the person’s hair: whether it was long or short, curly or straight, brightly colored or dark. Hair is an important part of your general appearance, setting the tone for the entire look. In order for your hair to be able to make a positive impression on the people you meet, it needs to be healthy-looking and full of life. Right hair style enhances your self-esteem and confidence. Right hair style needs to match the shape of your face. The hair styles have to suit your life style and be adaptable to suit your lifestyle changes. You have to consider and have an ensemble of hair styles to suit your various needs. Healthy hair is shiny, lustrous and silky to touch. It does not have dandruff present, and is resistant to breakage. 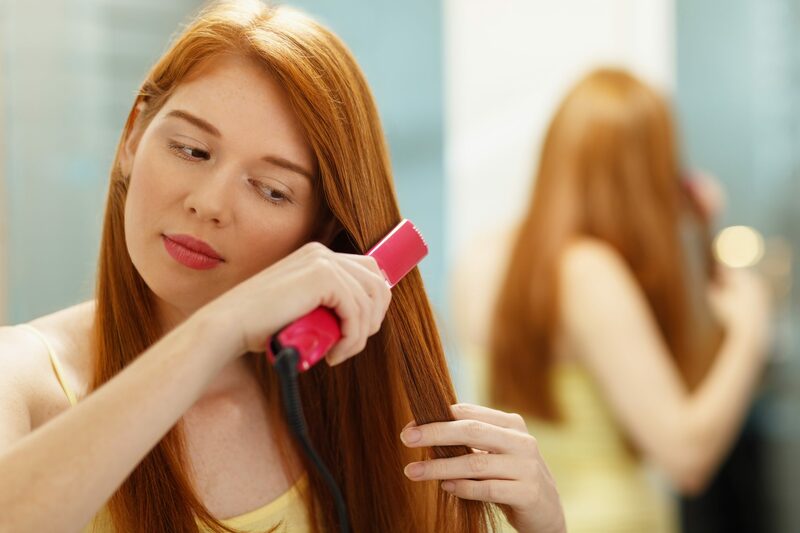 Following a right hair care regimen is essential to maintain healthy hair. The experts are also well versed with the very latest ‘on trend’ hairstyle or hair color and recommend styles that will flatter your features or your skin tone. Hairstyling is not just for women; increasingly even men are consulting experts to achieve that right look. GroomX has a team of experts who are highly experienced in advising the best hair colors, cuts and hairstyles for you as an individual. At GroomX, the grooming expert will consider the shape of your face, whether it is round, wide or elongated and suggest hair styles that suit them best. These hair styles will hide and enhance certain facial features giving you an attractive look. Among the tutors are experts in fashion, grooming and etiquette. *We also take weekend classes for Corporate & working ladies.